In August 2018 a California jury ruled in favor of a school groundskeeper exposed to significant Roundup over years who contracted non-Hodgkin lymphoma that he claimed was due to Roundup exposure. The court ordered Monsanto to pay $289 million to Dewayne Johnson. 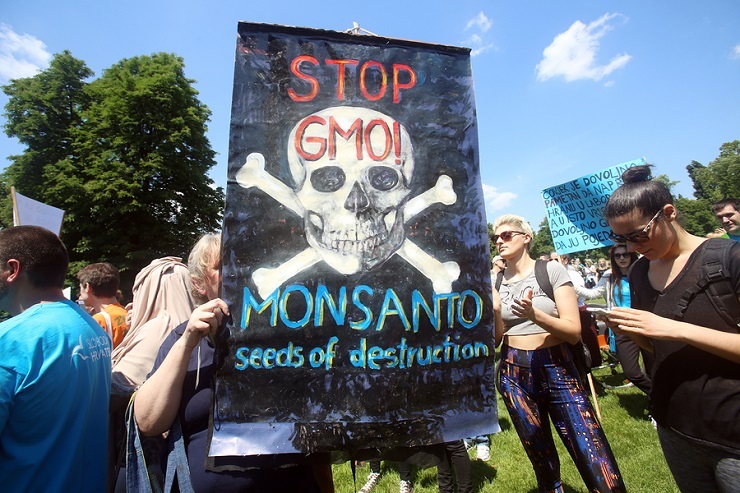 Since then Monsanto has become target of thousands of similar lawsuits and the stock price of parent, Bayer AG, has declined significantly on a negative outlook. It’s time to ask for more than transparency in government studies of effects of the agrichemicals. The accepted precautionary principle requires government agencies to protect the general health and safety when there is any doubt. That pervasive human and food-chain exposure to glyphosate is associated with higher cancer, obesity, organ damage and other risks is clearly indicated. The prudent response would be calling for total ban unless and until effects are fully and independently determined.